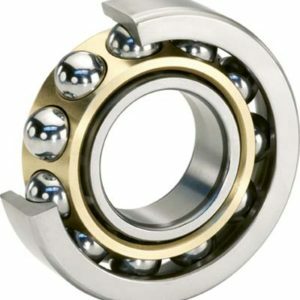 We carry a complete selection of high-quality radial ball bearings and are always updating and adding new sizes and styles. We offer UPS same-day shipping on the best radial ball bearings and a variety of other products. 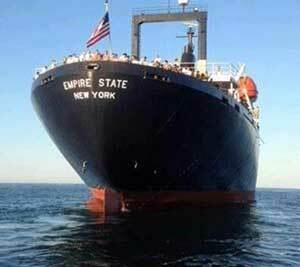 Get 24-hour emergency customer care: (718) 692-3032. Radial ball bearings are one of the most popular because of the rolling element that gives them great versatility and overall performance. Radial ball bearings can support moderate radial loads and moderate axial loads. 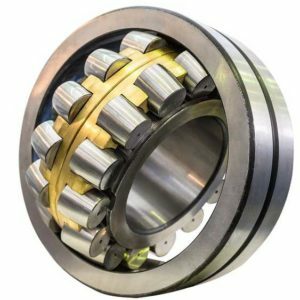 Due to their overall performance and versatility, single-row deep-groove ball bearings are widely used. 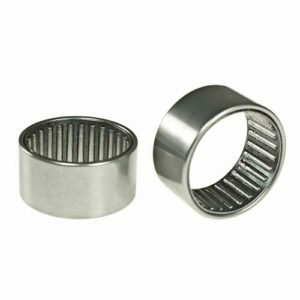 These radial ball bearings have deep raceway grooves in which the inner and outer rings have circular arcs of a larger radius than that of the balls. They also have non-separable rings. Their straight forward basic design gives them advantages for applications needing high speeds or a good radial load capacity. They operate with low noise and require little maintenance. 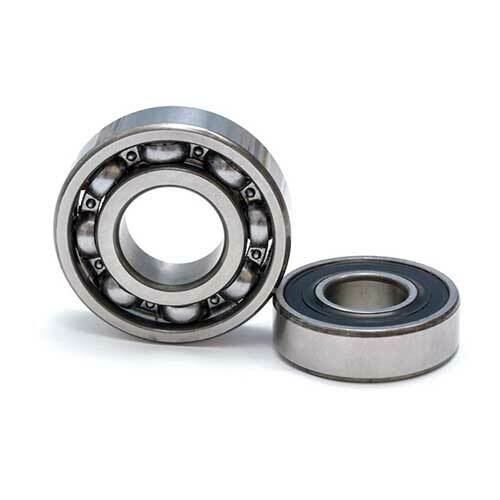 Radial ball bearings are versatile, often containing steel shields or rubber seals installed on one or both sides, which are pre-lubricated with the appropriate grease. Radial bearings also have snap rings that are sometimes used on the outer edge. Insides are typically protected by pressed steel cages retainers, however there are many options available. Tapered bores are available upon request.